Orchid growing is our hobby and we want more people to give it a try. We are based in Perton near Wolverhampton, England. 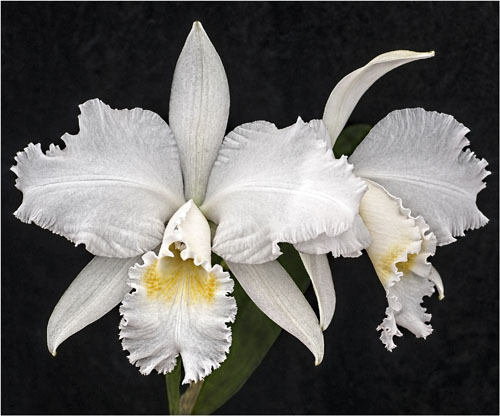 We are a member of the British Orchid Council and are affiliated to the Royal Horticultural Society and The Orchid Society of Great Britain. Please take a little time to look at our site. We meet on the last Saturday of most months at The Wrottesley Room, Perton Library, Perton, Wolverhampton, WV6 7QU, at 2.00 pm. 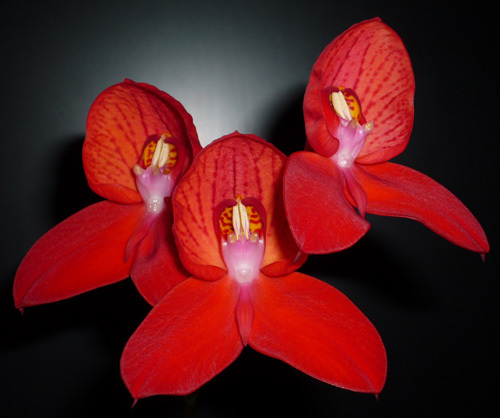 This website and its content is copyright of Central Orchid Society 2015-2019. All rights reserved.